Fill out the form, for example a Sudoku from the newspaper, or press the Play button to load a Sudoku. 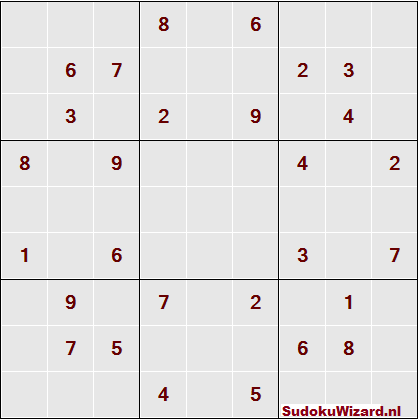 Press the Wizard button to solve the Sudoku. 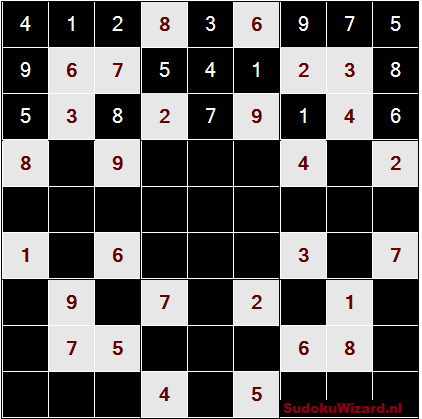 Fill out the form, for example a Sudoku from the newspaper, or press the Play button to load a Sudoku. 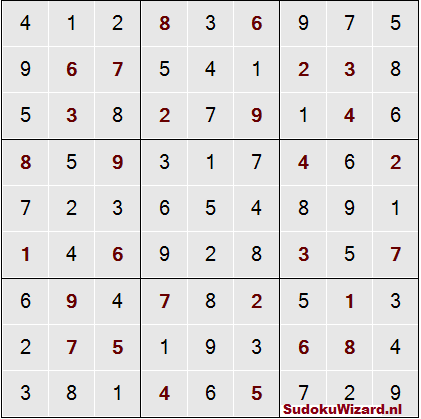 Then press the Wizard button to solve the Sudoku. Then click on the box of which you want to know the solution.